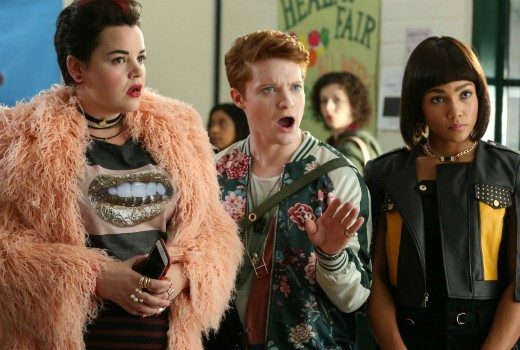 More than 18,000 signatures in a week fuels hopes that cancelled series may live on. 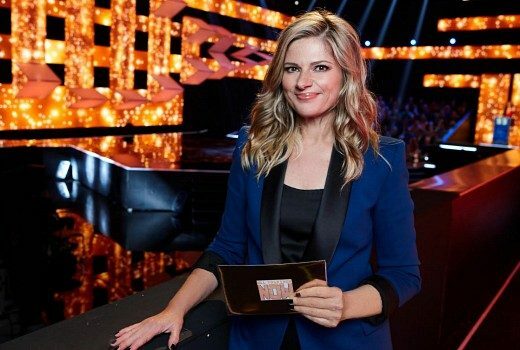 Julia Zemiro thanks fans and SBS after confirmation SBS will not produce more episodes. 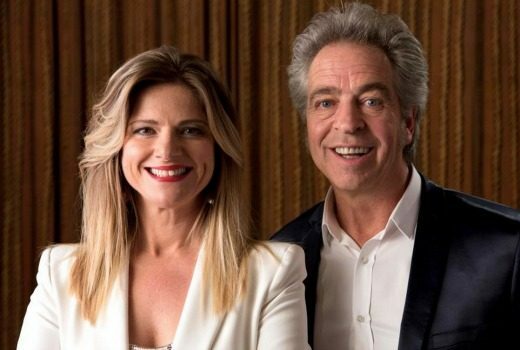 Julia Zemiro hopeful of a “proper goodbye” for RocKwiz. 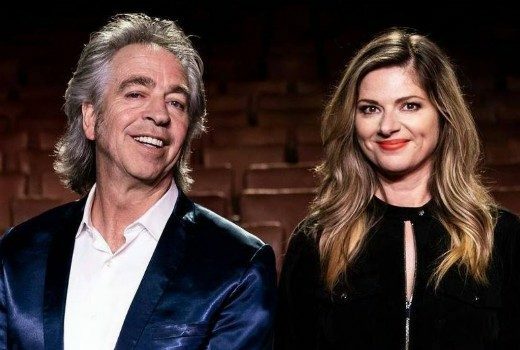 Exclusive: If SBS is not returning to RocKwiz, Julia Zemiro would like a TV farewell for viewers. 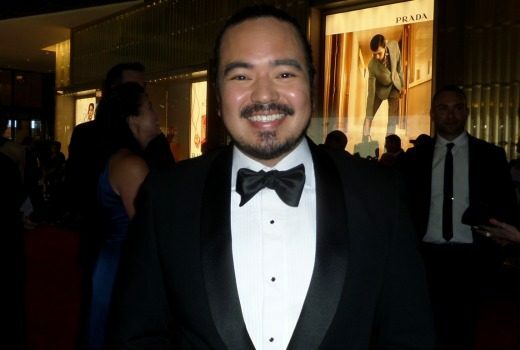 Producer best known for Conspiracy 365, and a passionate member of the TV Tonight online community, has died. 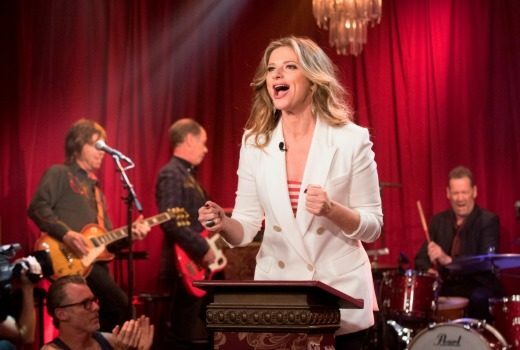 Singalong extravaganza coming to Seven will feature RocKwiz darling. 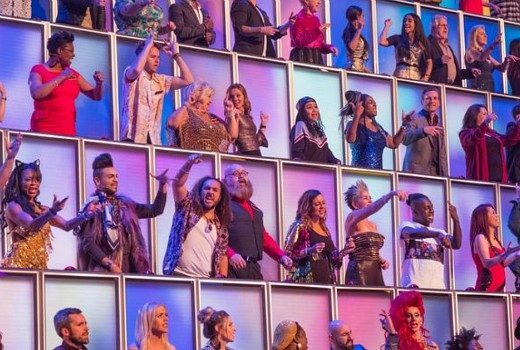 SBS VICELAND forced to hold off fast-tracked premiere. 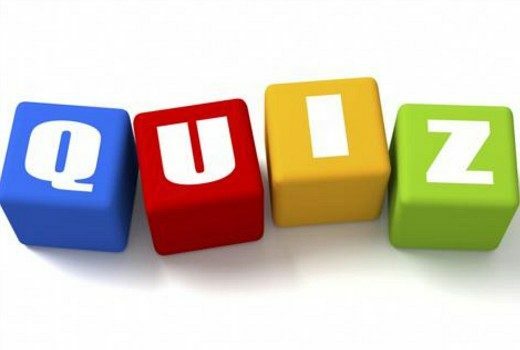 Exclusive: Get out your trivia teams for a new ABC show in 2018. 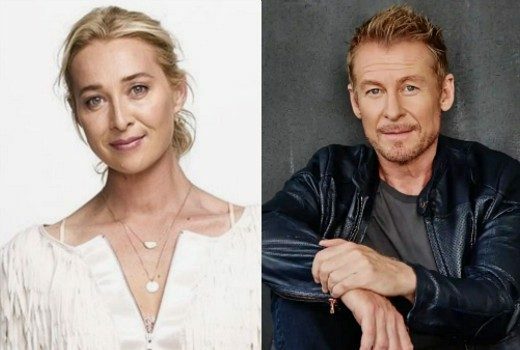 Julia & Sam’s decision to exit Eurovision, says SBS. 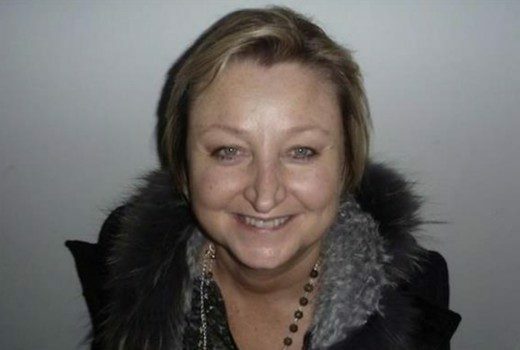 Busy schedules and the demands of an overseas gig, were behind a late decision to dropout of Eurovision coverage.